I don't usually get moisture around my eyes when I see a photograph of myself, but this photograph hit me in all the feels. There a few things that I am incredibly excited about, one is being a husband to my wife another is being a father to my three boys. I can not tell you or anyone else what it has meant to me to become a father. My father taught me things that I did not realize he was teaching me until I was in my thirties. As I have gotten older, even though our relationship has become distant his teachings have been full of little nuggets of wisdom. I do wish our relationship was better, but at this point, it is what it is. My father in law, Frank Johnson, has been a fantastic example of fatherhood. He has been my spiritual leader and mentor. He has been shoulder I could lean on when I have had the most random thoughts and questions. Frank has been someone I want to emulate. He is kind, gentle, a sports fanatic and he puts his family first. I will not hold it against him for making my kids Chicago Cubs fans. Well, maybe a little. I can not say that I have always been a fantastic father, but it is something that I am passionate about being. I hope when I get older that my three boys will feel as passionate about me as I am about them. Everything that I do is for my wife and my kids, and if that is my legacy when I am gone from this Earth, then I would be ok with that. If you want to be a part of the 100 Black Dad Project, then I would strongly encourage you to contact Lucy Barber. 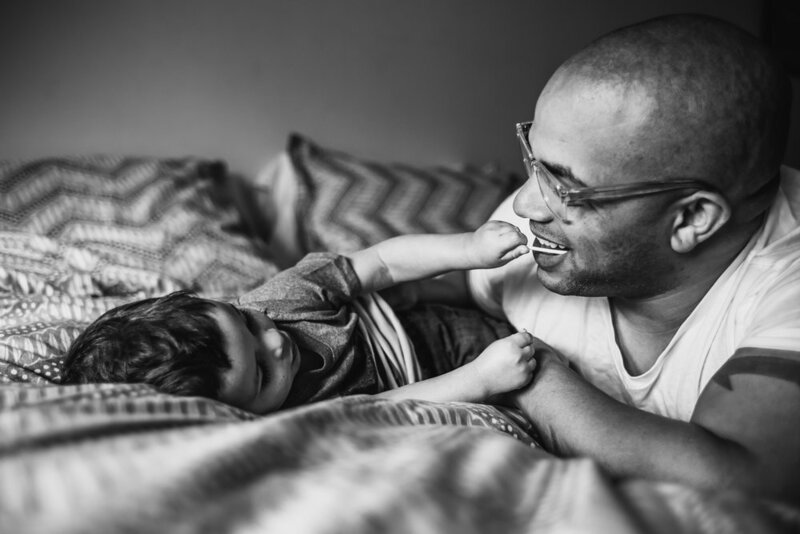 She is a friend, a great photographer and has a passion for changing the perception of minority fatherhood. 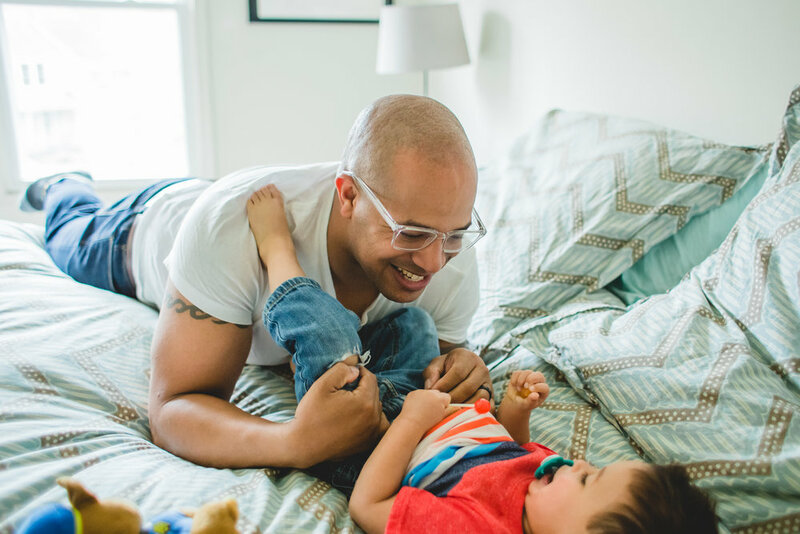 It is time that we rebuke the stereotypes that society has laid upon minority fathers.